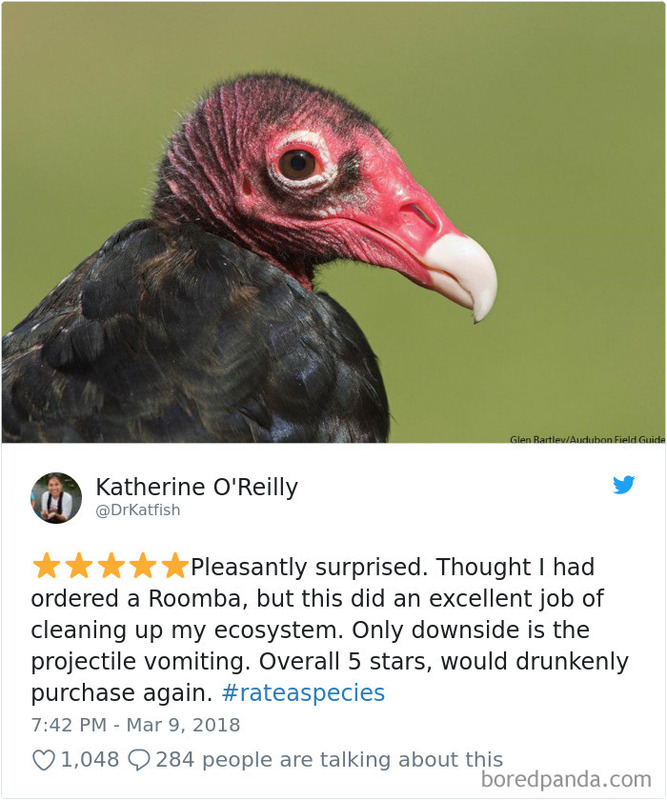 Online product reviews can help us shoppers choose the best products out there, and not spend money on useless items that aren't as described. 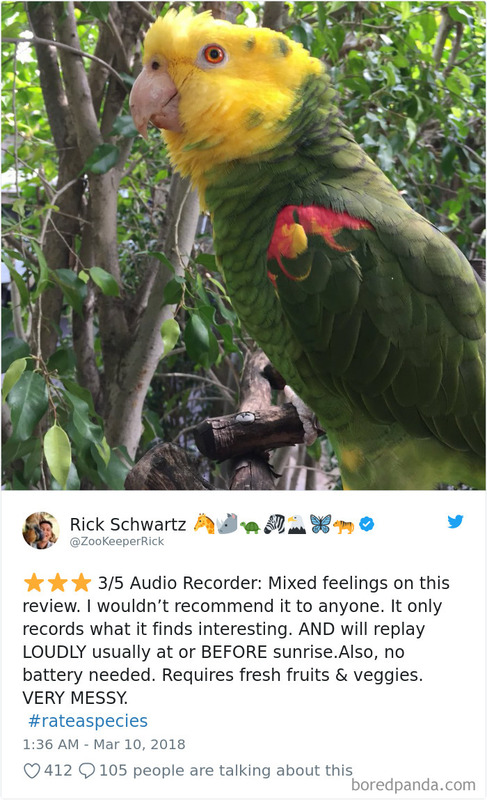 Well, while most reviews are about clothes, accessories and other everyday items, one special zoo decided to go wild and review its animals. 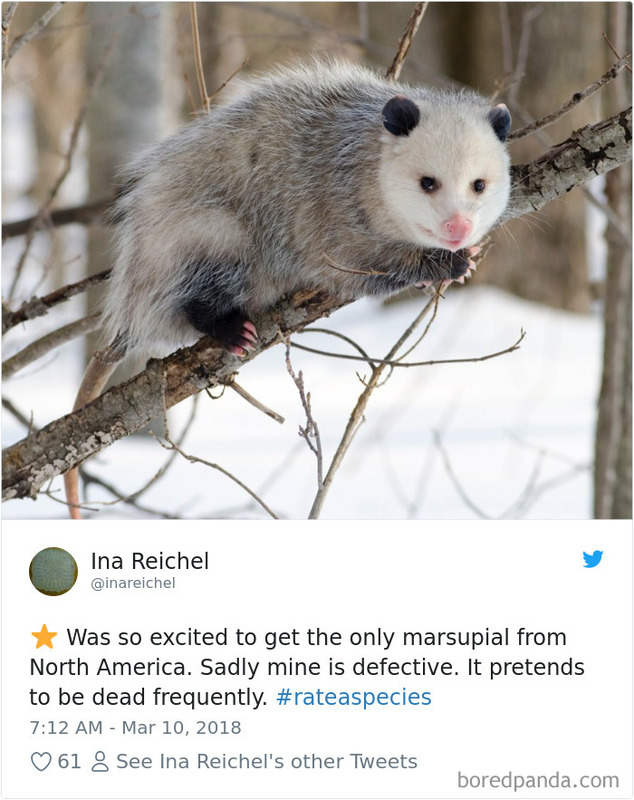 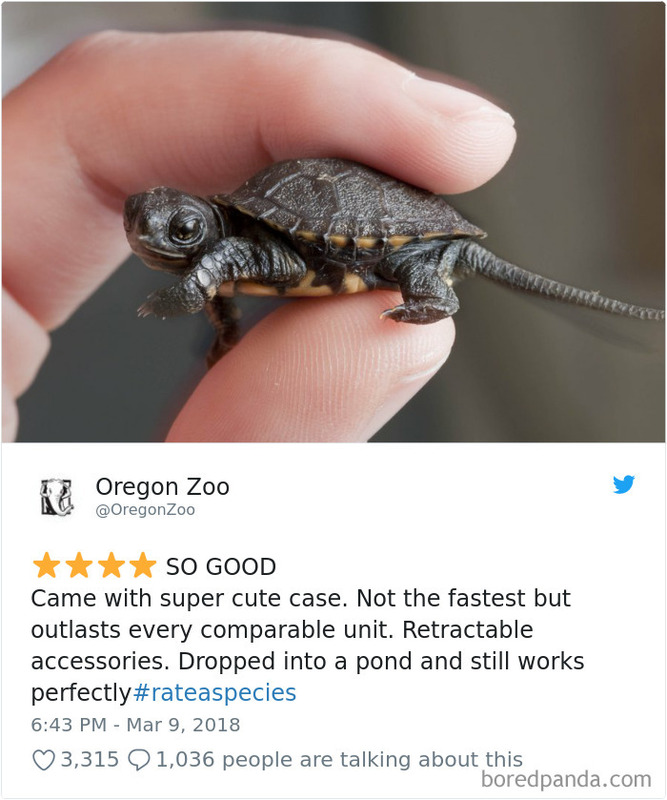 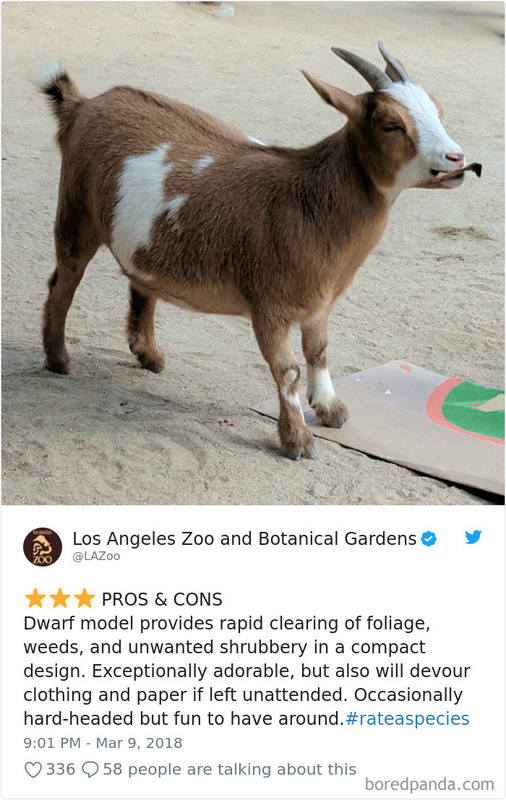 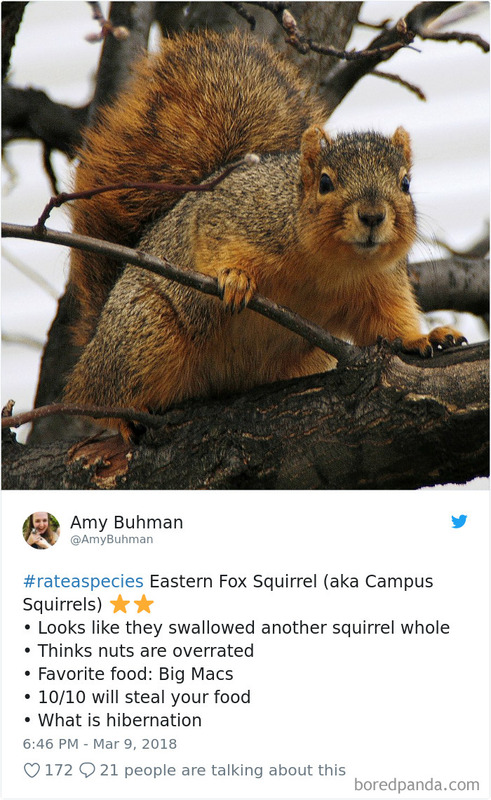 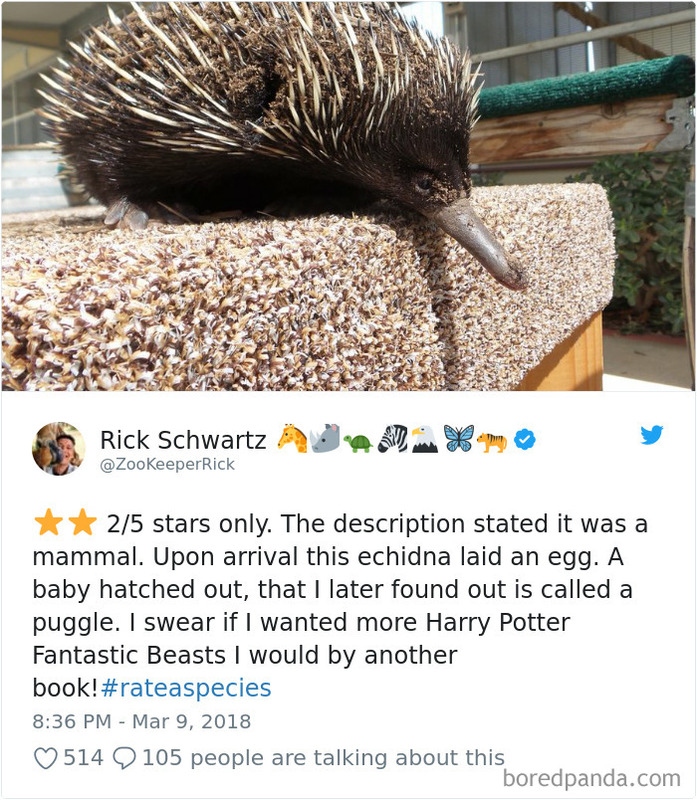 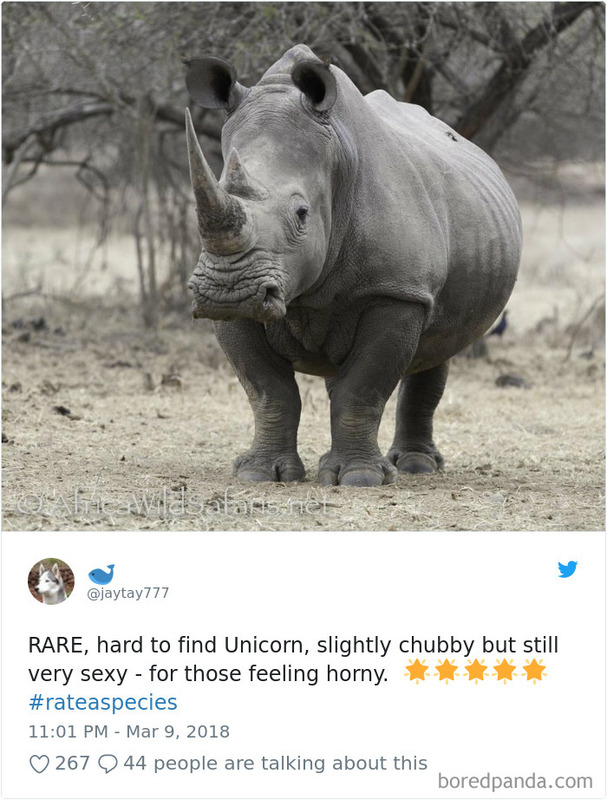 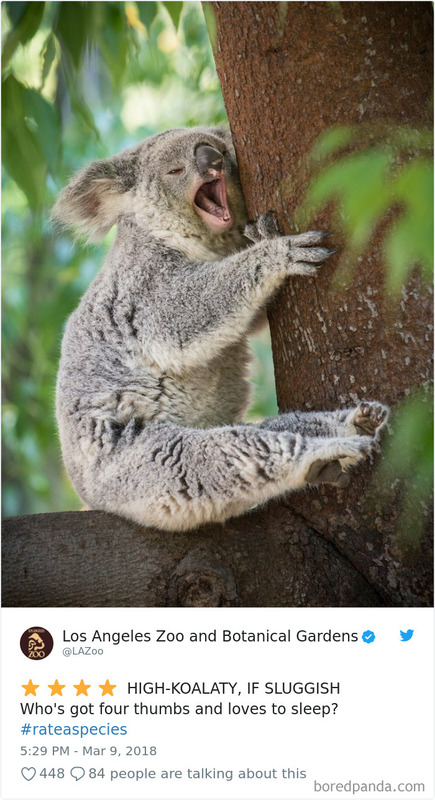 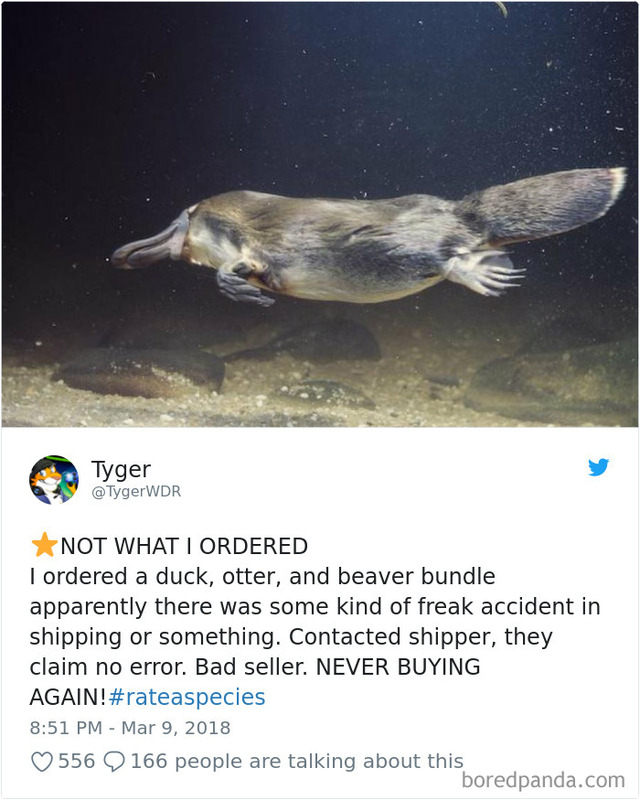 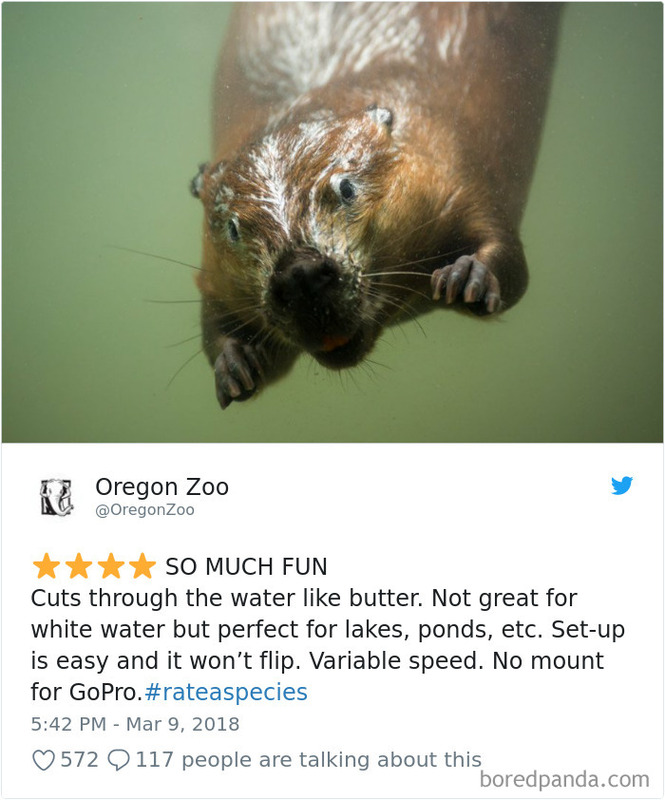 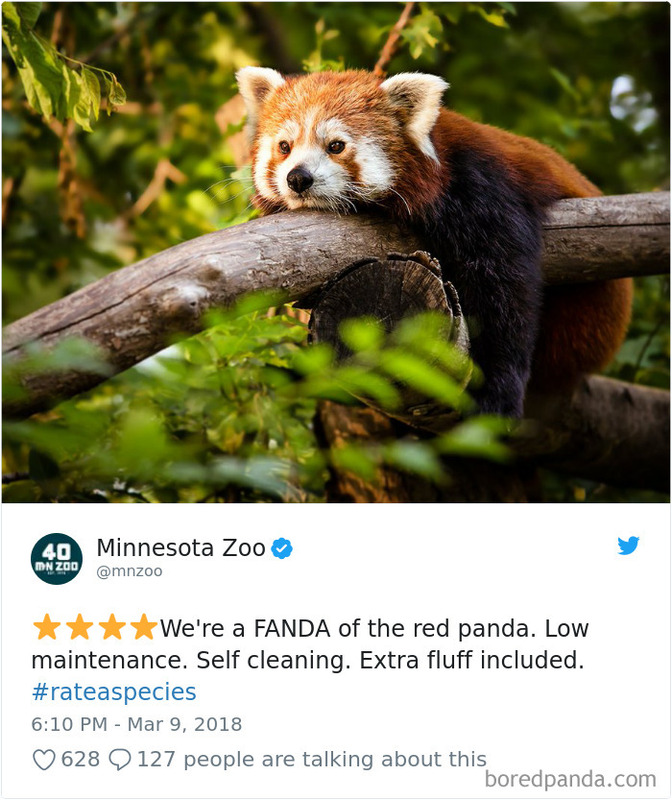 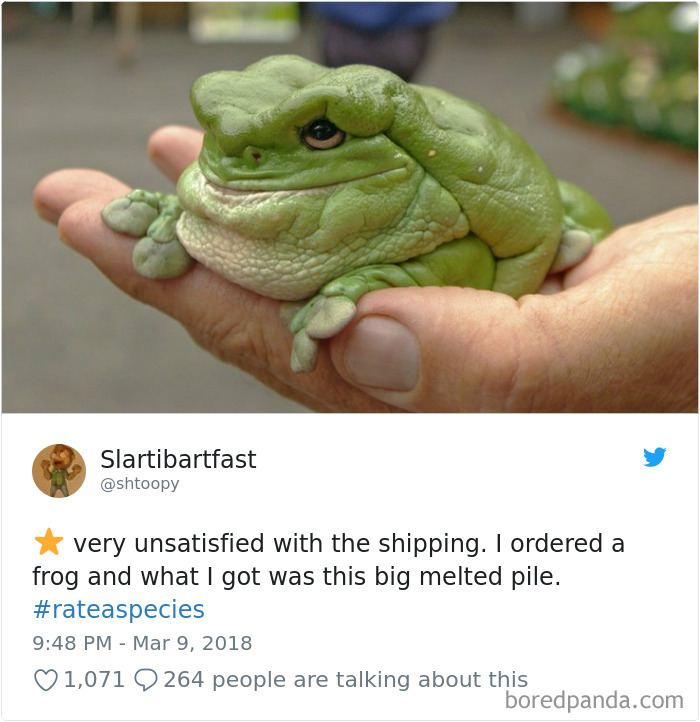 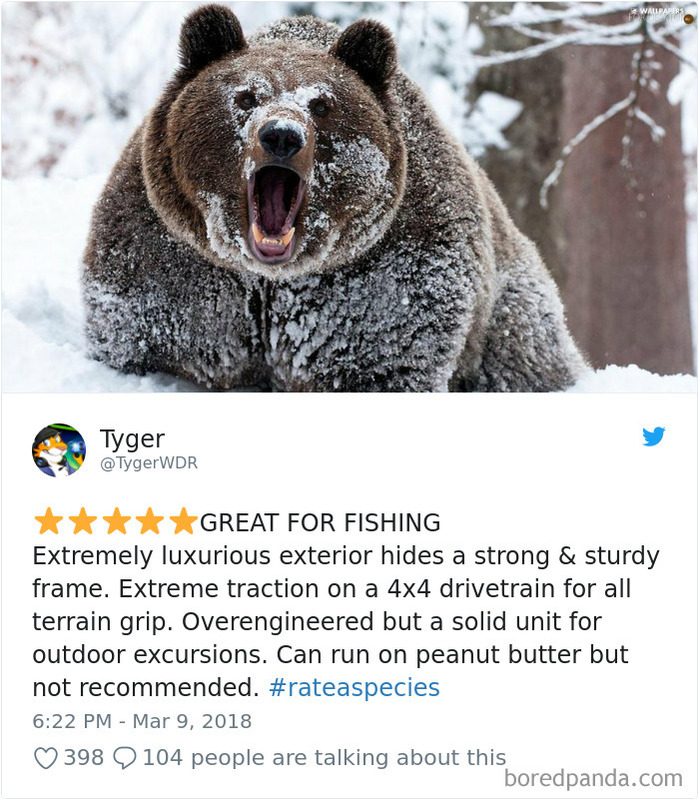 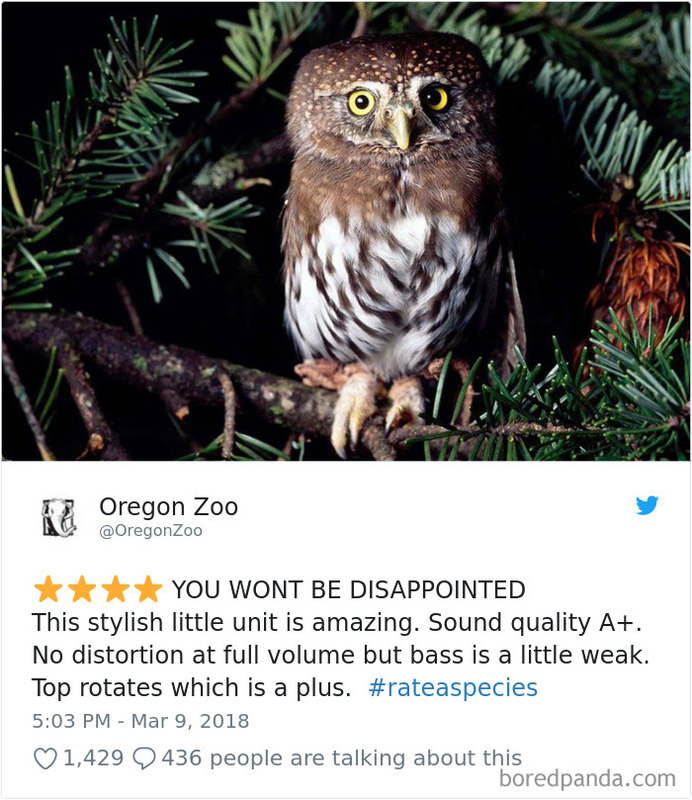 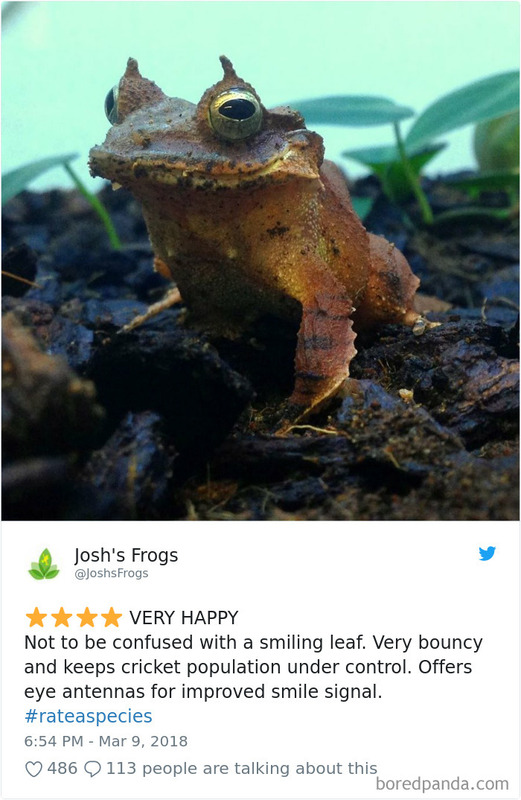 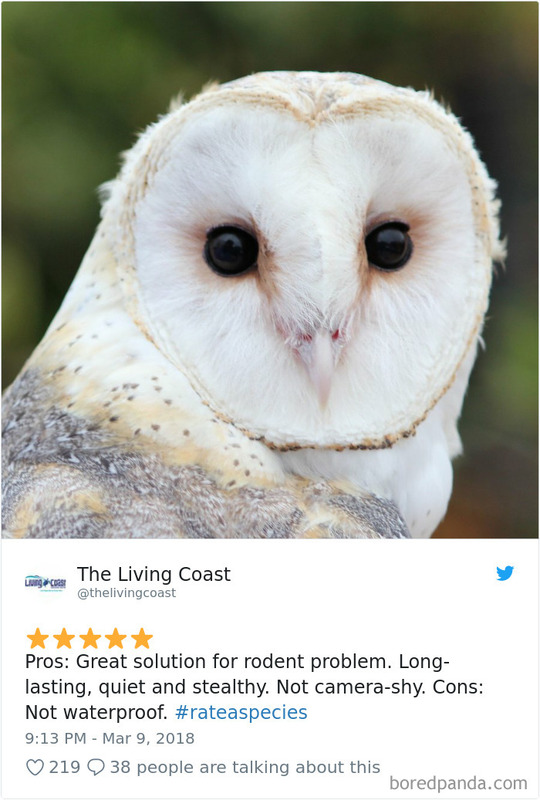 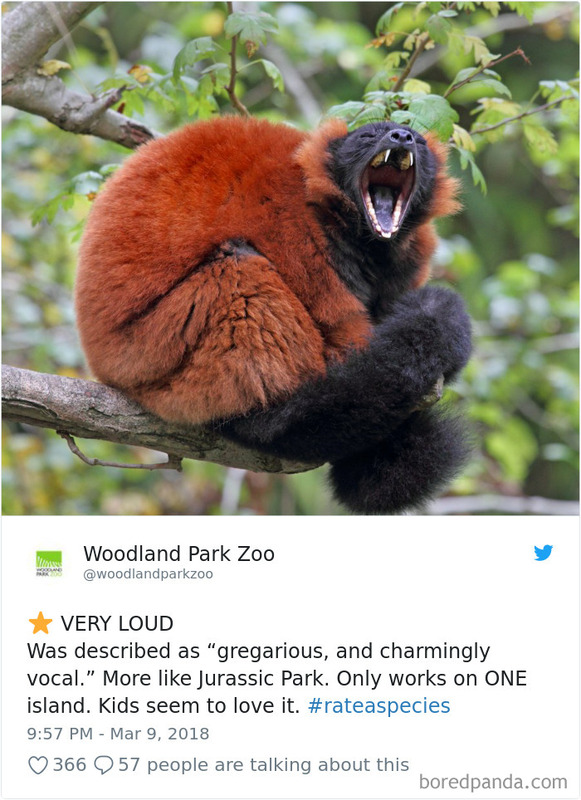 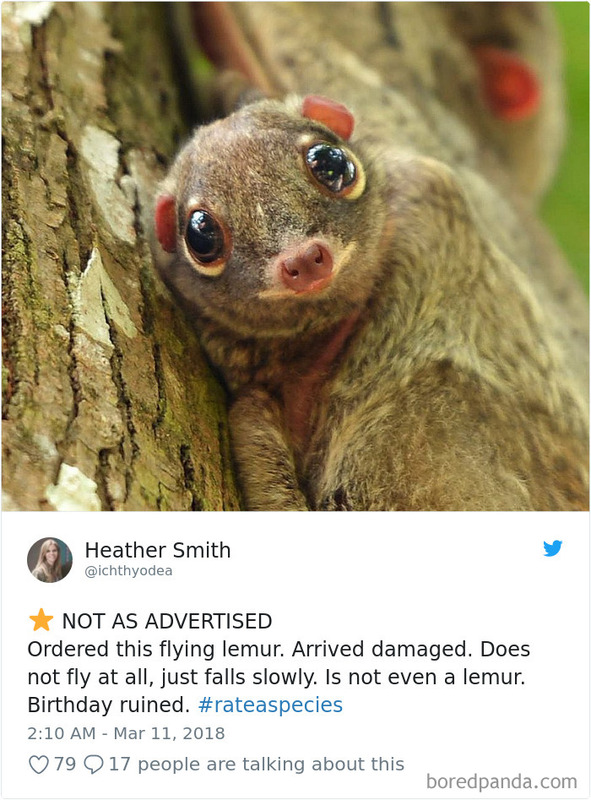 The Oregon Zoo has set up a special twitter account called #rateaspecies where people post hilarious reviews about animals as if they were products on Amazon. 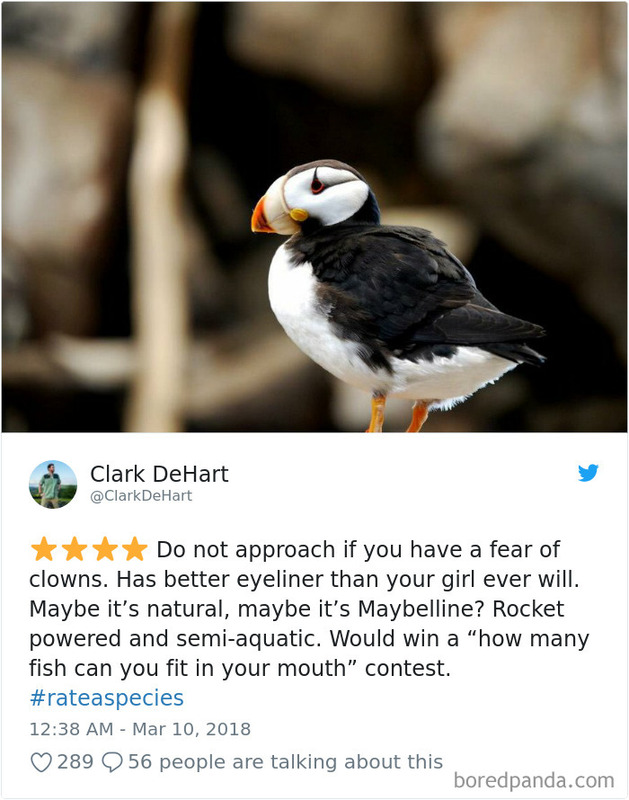 The results are nothing short of genius, and these 20 wild tweets are just a taste of what is on the must-follow page.